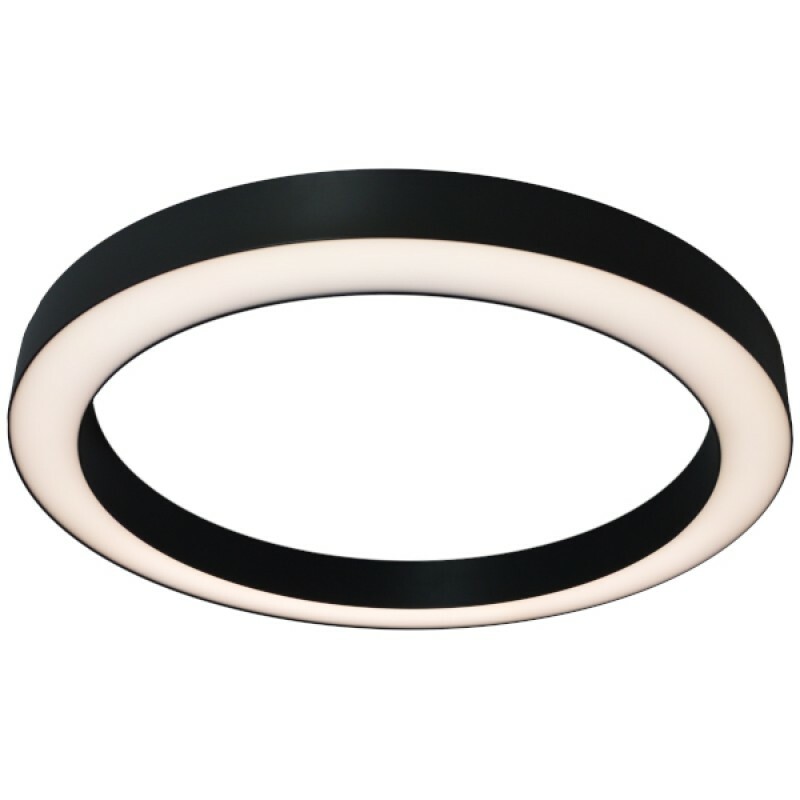 The HALO Series Ø600mm luminaire provides an instant visual presence to commercial and public interiors with its modern and minimalist design. 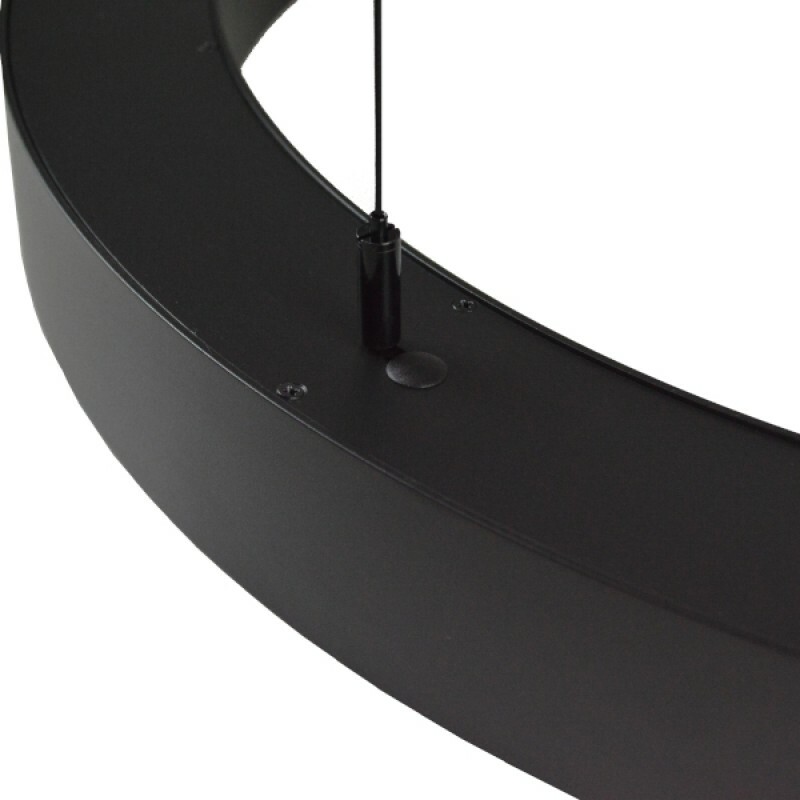 The unit is finished in a stylish RAL Black power coated aluminum housing, enclosing an opal diffuser for a subtle and comfortable light output. 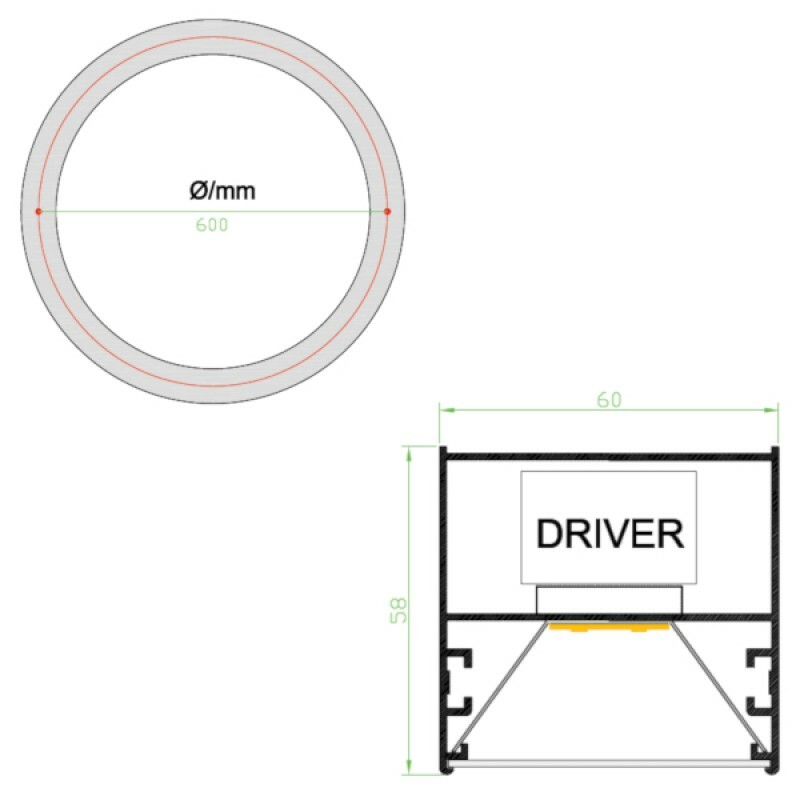 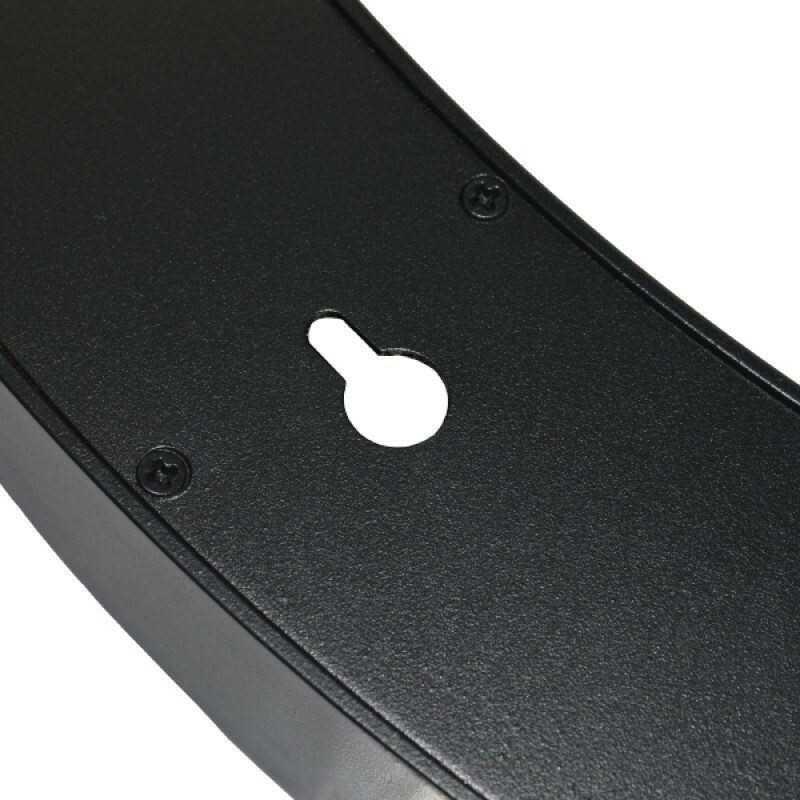 The unit can be supplied as either a surface mount option or with an 800mm suspension kit and terminal block. The HALO Series Ø600mm luminaire has been designed with a superior lumen output up to 3,600lm for ample lux levels across a range of environments. 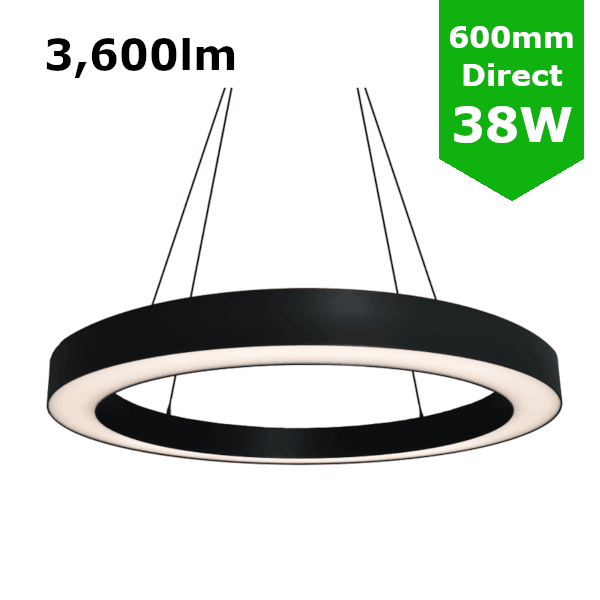 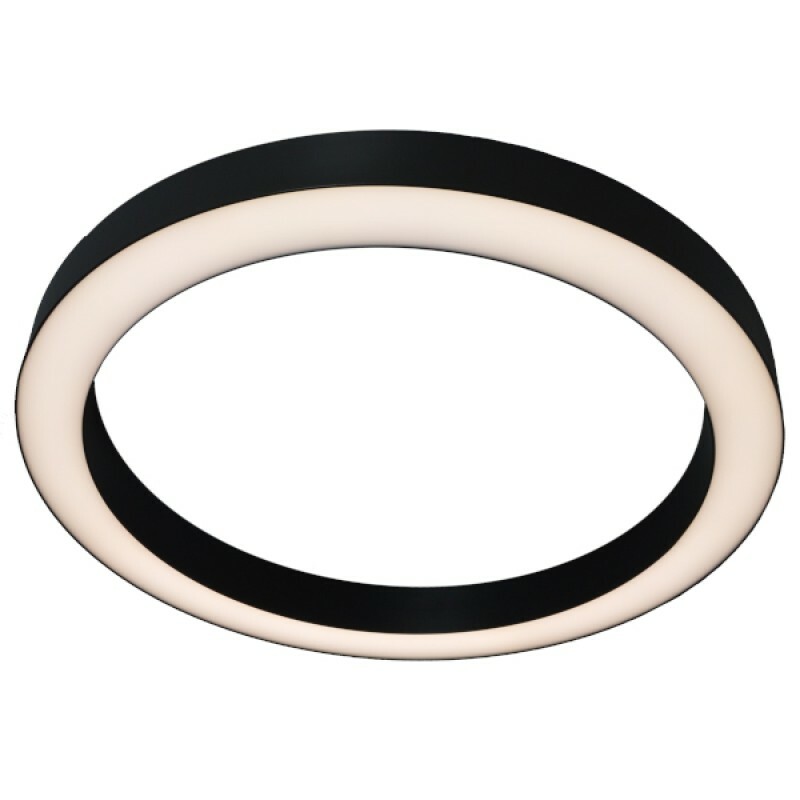 A high CRI combined with stylish design make this unit perfectly suited to hotel, retail and commercial applications.